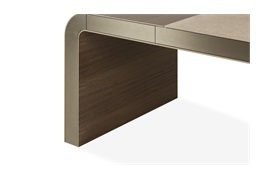 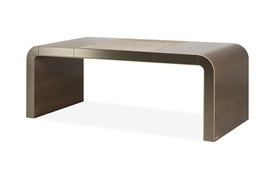 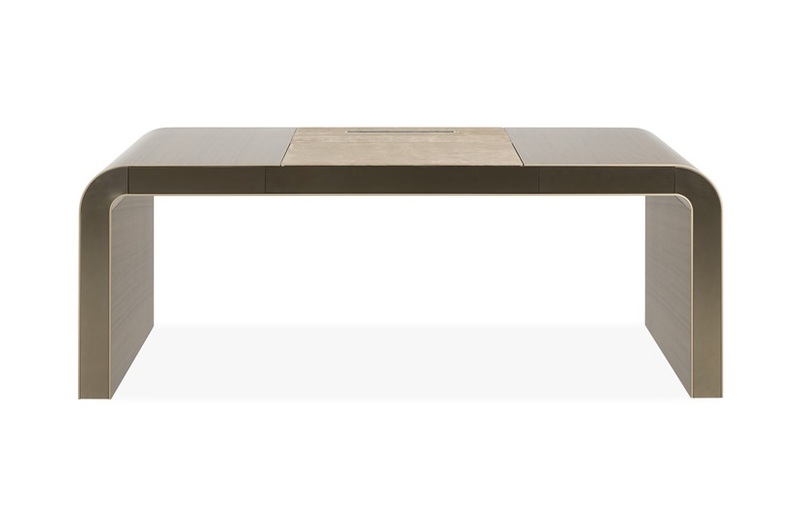 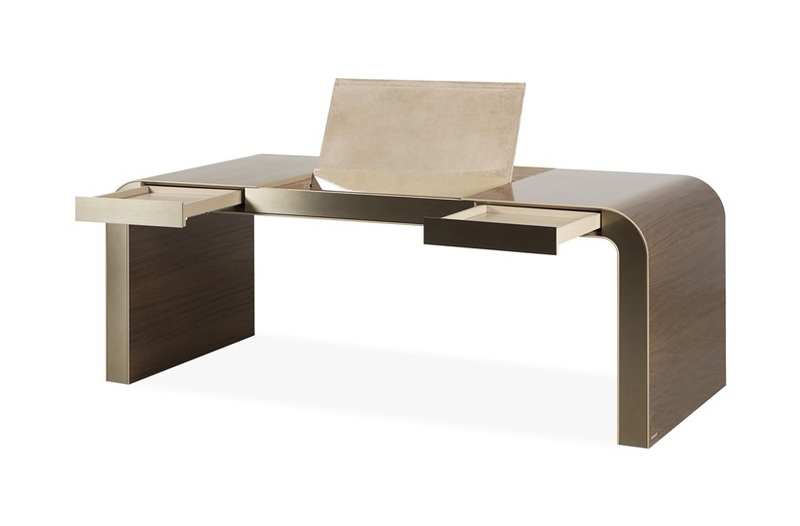 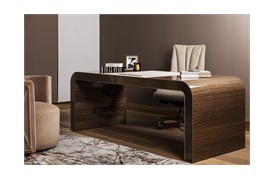 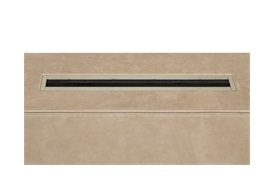 Expertly crafted by Italian artisans using modern technologies and traditional craftsmanship, this stately writing desk from Visionnaire is perfectly suited for comfortable home working. 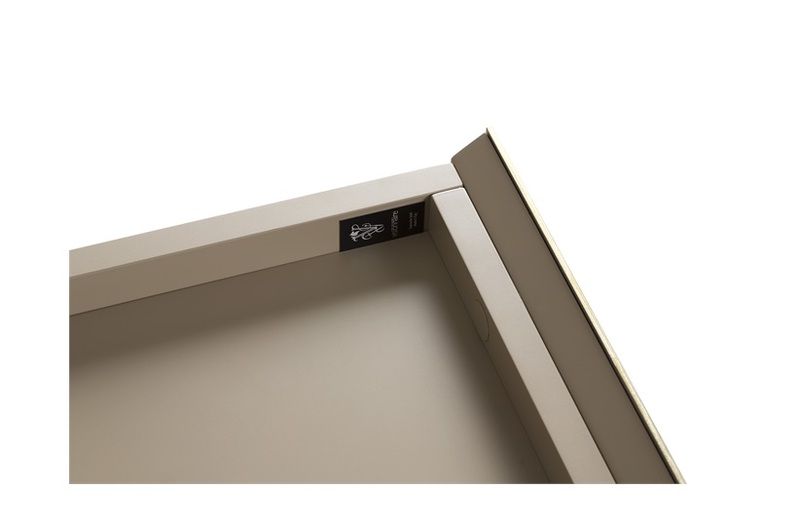 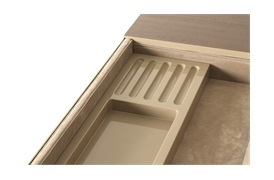 With flush, pop-open drawers at each end, the centre section is dressed in luxurious leather and opens upwards to reveal a storage compartment for stationery. 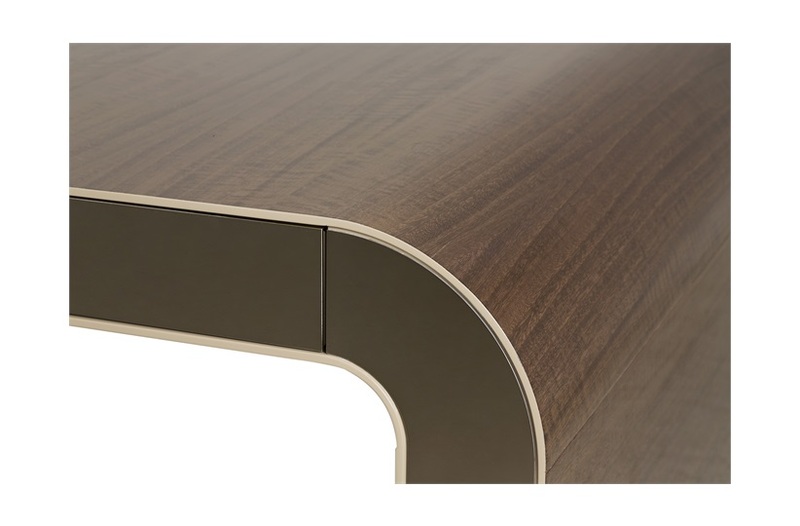 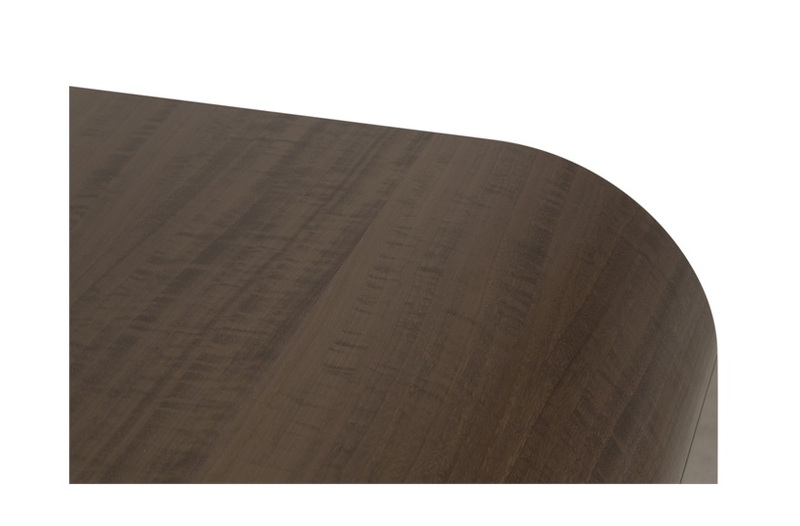 The flawless veneered finish adds to the rich, luxurious aesthetic while the gently curved ends create a refined silhouette with a grand appeal. 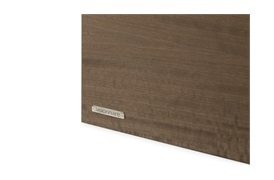 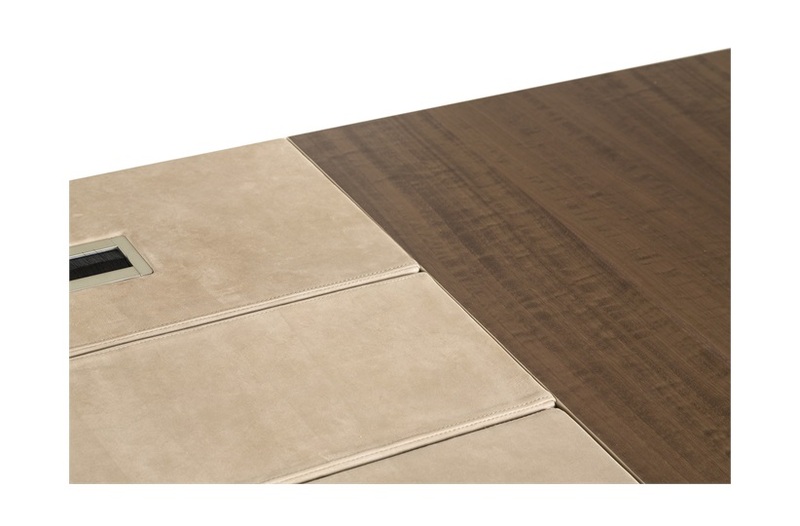 Topped by a flawless figured veneer surface, this stunning design makes an impressive impact in a stately yet understated manner.